With only a week left to go until the thrilling conclusion of Christopher Nolan's epic Batman trilogy is released, the suspense is palpable. Many have waited to see how this trilogy will end and in a short few days, (hopefully) most of our questions will be answered. I am, of course, talking about the upcoming final part to the second Batman movie series: The Dark Knight Rises. 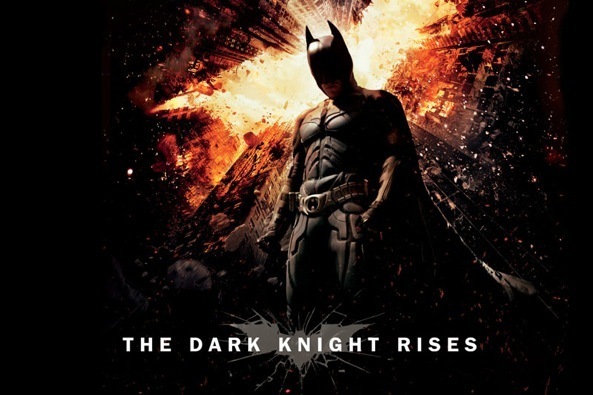 Only a few short years ago, Christopher Nolan created one of the best superhero movies to date: The Dark Knight. It featured a great storyline, superb acting, memorable iconic scenes and provided a much-deserved Academy Award to the late Heath Ledger. Now in a just few short days, the next installment in the series will be revealed and the burning question is how will it all end? Characters such as Bane and Catwoman are confirmed to return and from trailers being released by Warner Bros., it seems that Gotham City will enter into a state of panic. I can't wait for the movie to be released. Truthfully I haven't purchased my ticket yet and am most likely going for the opening weekend but until I'm still excited and am alright to avoid the Friday rush. If you're like me and can't wait, feel free to check out the newly released trailer below and start counting off the days!